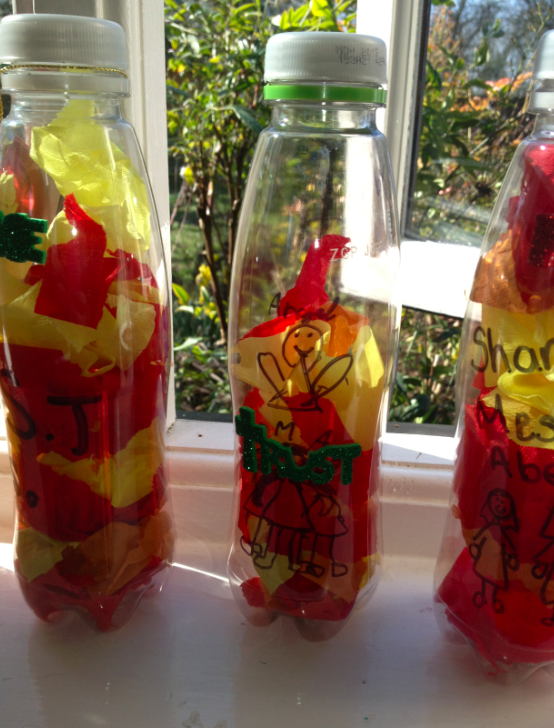 Continuing with our Bible Super heroes, this week we had three superheroes; Shadrach, Meshach and Abednego. 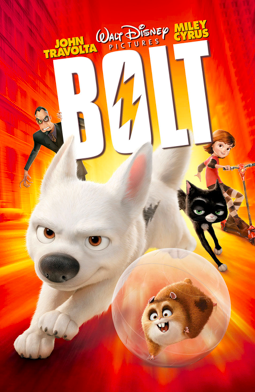 We introduced the session with a clip from Bolt the movie, the clip when Bolt rescues Penny from the fire, introducing Bolt using super bark (or something like that) power to rescue his friend and God using an angel to rescue his friends. Unfortunately I don't have photos of all the activities of the groups, but a few to get an idea. 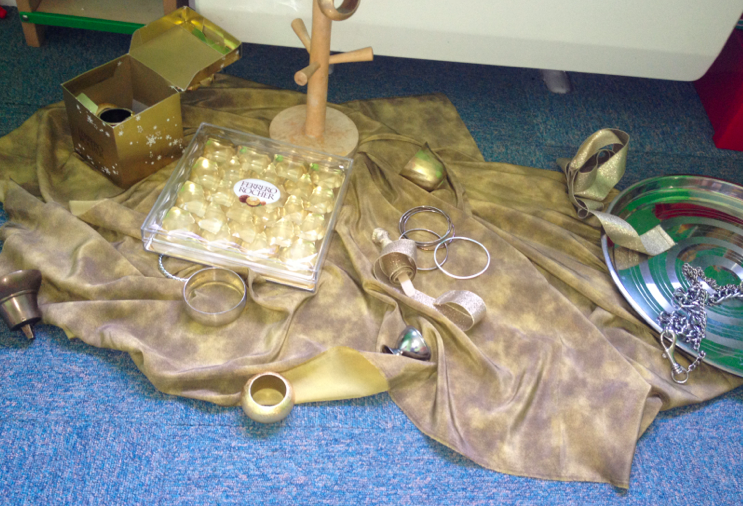 Each group had props to tell the story that were similar to this. 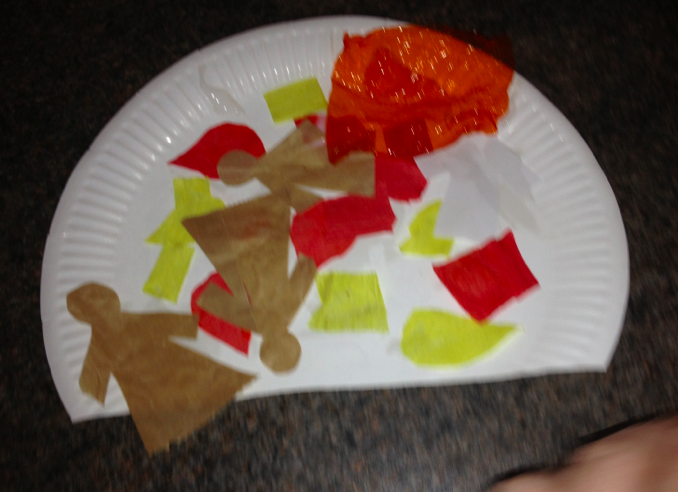 Red and Yellow sensory items to talk about the colours of fire. 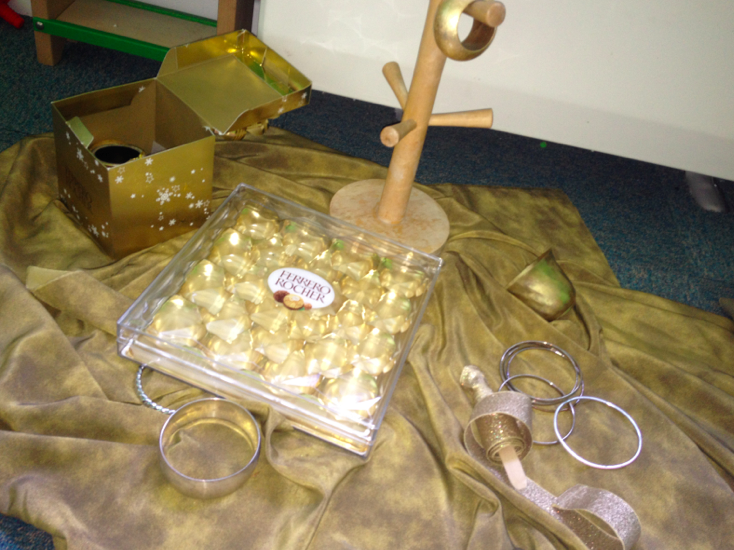 Gold and silver sensory materials to support talking about a golden statue. 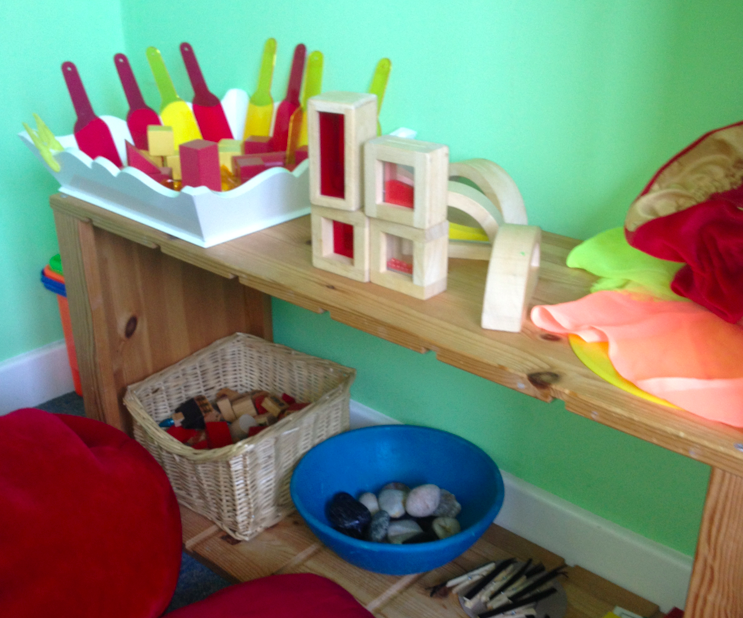 They also had yellow and red play dough that was presented with wooden people, to talk about people in the fire. 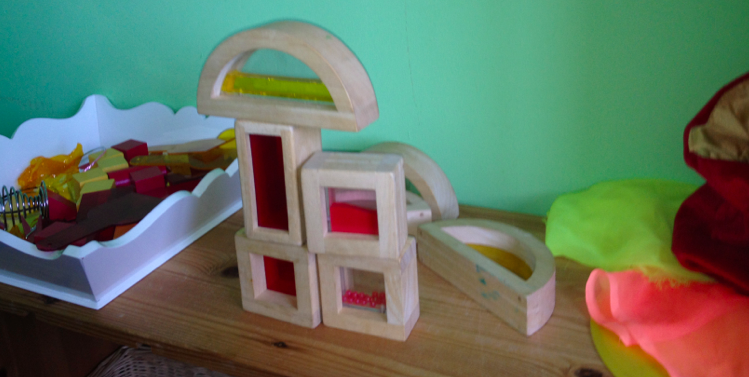 The four - six year olds also had play dough as above, and a fire station complete with wooden fire blocks. 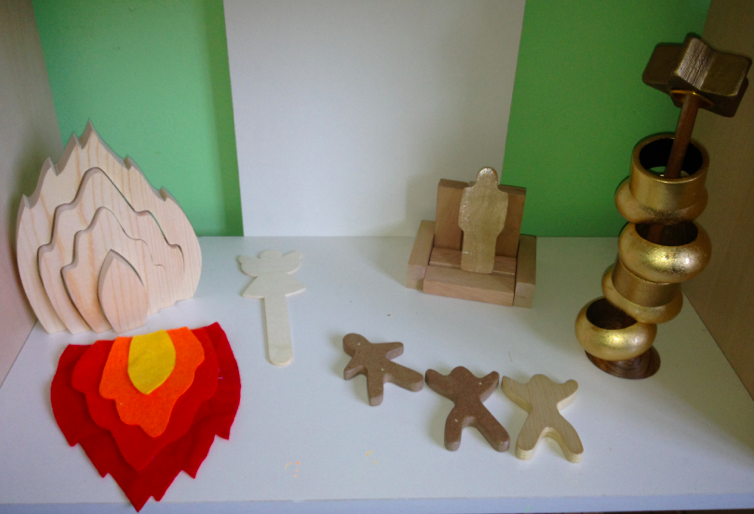 We discussed whether we had ever had to stand up for God, and how we had done this or challenges with this. We had a great and very mature discussion about this. 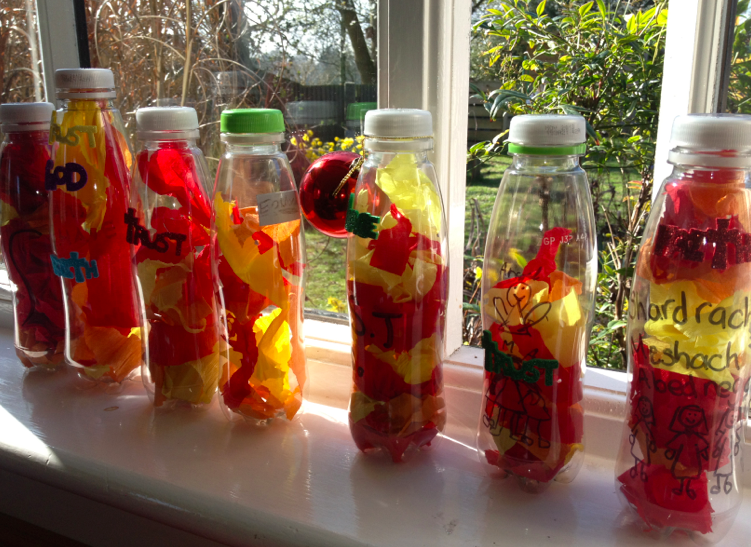 Fiery furnace bottles, this was a really popular craft activity with the eldest group (rising 7 - 11) and they were really enthusiastic about it. The word stickers were found on their request to relate to the super hero powers we had discussed when reviewing the story. 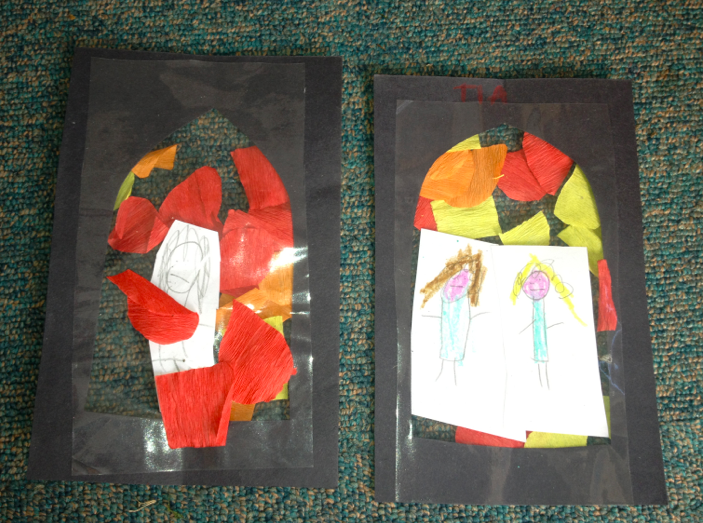 There was also the option of drawing/ writing words about the story on a red bauble. 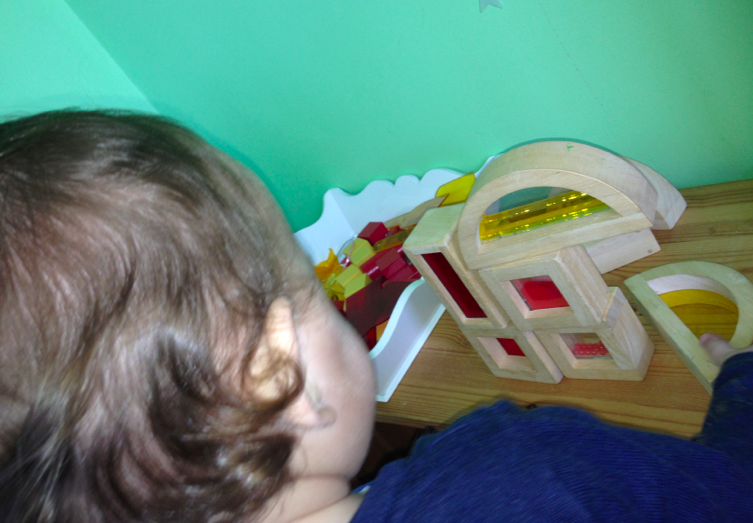 This is one of my favorite bible stories, love your ideas for activities to go with this story! 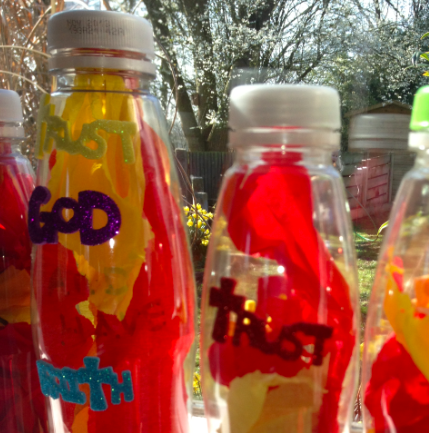 Can you specify about the fiery furnace bottles? 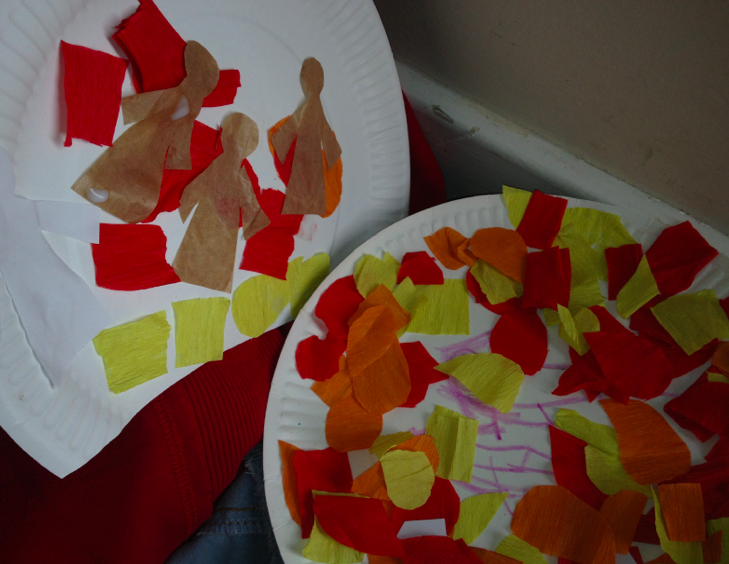 Did kids draw the three men on the outside and fill it up with tissue paper scraps? Thanks!